Building Highlights: ﻿﻿﻿﻿Steps to seawall. Pets and rentals OK. All measurements are approximate & to be verified by buyer. 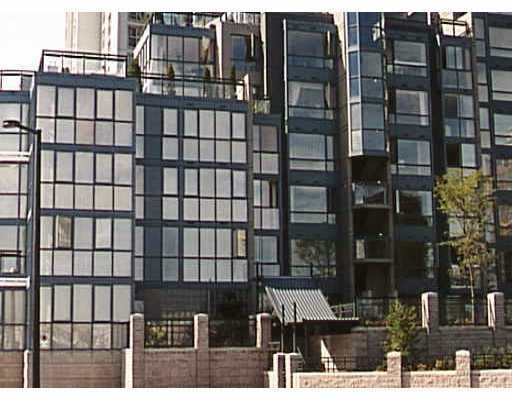 Unobstructed views forever across David Lam to False Creek, city lights/Yaletown's growing comm. New shopping malls underway, rec ctr open. Other notes: Showings requires 48 hours notice.